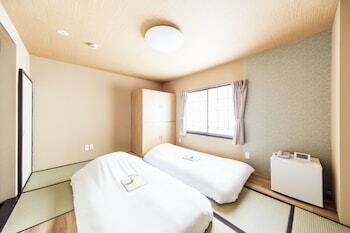 With a stay at Best Hotel in Tokyo (Shinjuku), you'll be minutes from VR Zone Shinjuku and close to Meiji Jingu Shrine. 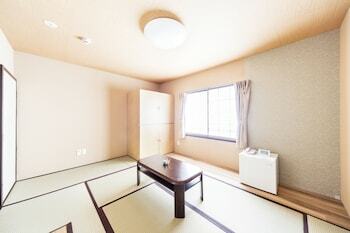 This hotel is within close proximity of Robot Restaurant and Golden Gai. 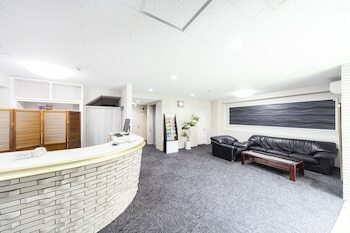 Best Western Hotel Tokyo is an amazing Tokyo lodging choice for your trip to Japan. 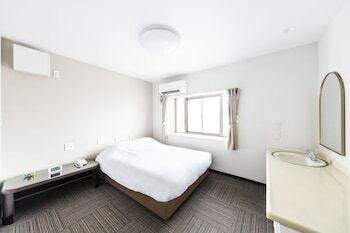 With numerous amenities for guests such as 24 hour front desk, non-smoking facility, you will wake up at Best Western Hotel Tokyo feeling ready to go every day for your time in Tokyo. Don’t let this amazing reservation opportunity pass you by, book your stay at Best Western Hotel Tokyo today to make the most of your time in Tokyo, Japan.